Late Bloomer. Four pink unique shovel-shape-tipped petals, with red spot. Named for Captain William Clark of Lewis and Clark expedition. 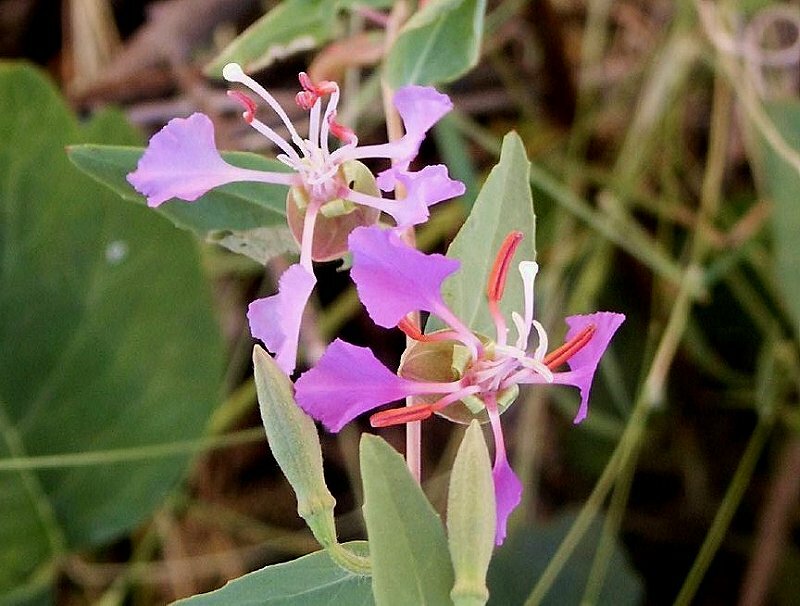 Notes: Distinctive flowers are pinkish, often red at base. 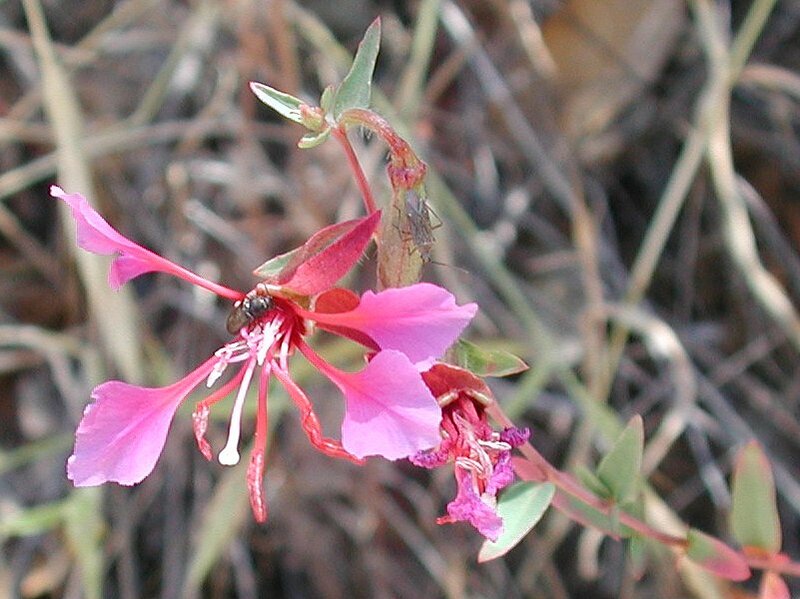 The Maidu would dry, parch and pulverize some species of Clarkia seeds, then eat the meal dry or with acorn meal.